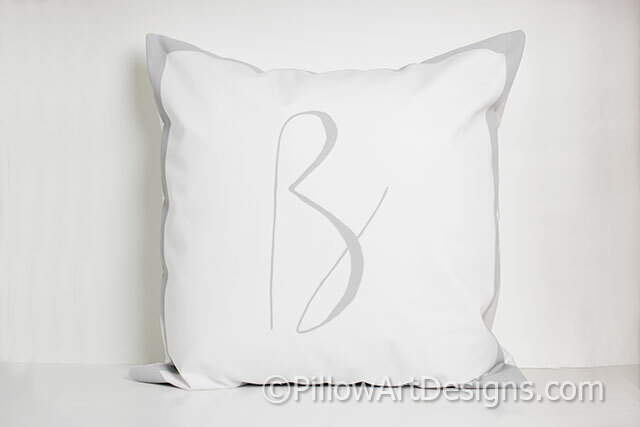 White cotton twill pillow cover with large letter initial hand painted in modern cursive calligraphy. Outer painted frame measures approx 1" wide. 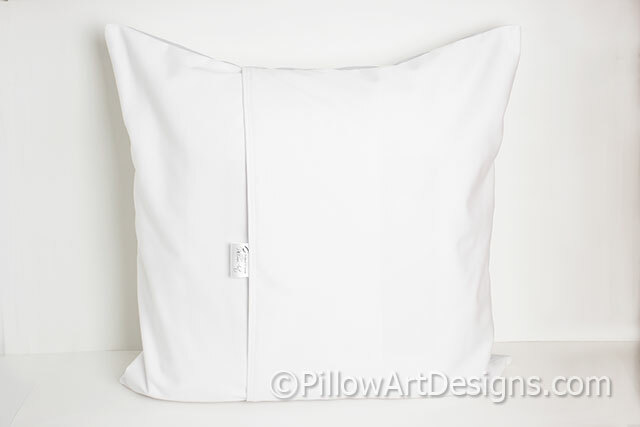 Fabric is white cotton polyester twill, fully lined with white cotton polyester. 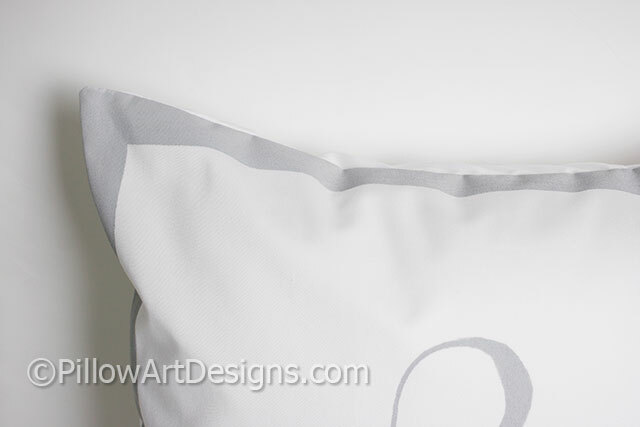 To order, simply purchase this listing and remember to send me an email with your letter for the front. Also available with number.